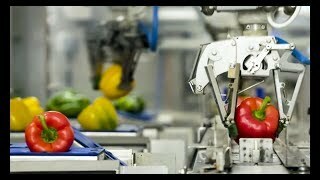 Industrial robots provide a safe, flexible and hygienic solution for an extensive range of handling projects. Robotics in almost all walks of life are becoming a familiar aspect of society. From mundane applications to the leading edge and bizarre, robotics is taking it's place in our lives. In manufacturing though, some sectors such as the Food & Beverage, are yet to fully realise the numerous advantages that have been proven in other sectors such as automotive. Productivity, efficiency, hygiene, reduced space and safety can all be dramatically improved by the correct adoption of robotic solutions. 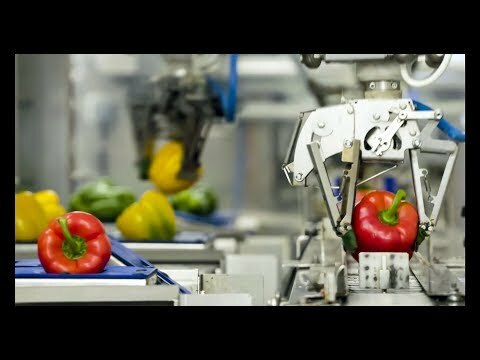 Take a traditional food production line, and you'll find numerous areas that can benefit from robotics. In the primary or raw handling, the selection, orientation and placement are easily achieved and in the secondary area, placement of packs in the specific and optimised patterns is proven. All carried out fast, accurately and efficiently. Dependent upon the project criteria, including payload, throughput and environment, numerous robotic solutions can be deployed. Parallel or Delta robots are best suited for the faster, lower payload applications, whereas SCARA is ideal for slightly slower but higher payload projects. Lastly, articulated or six axes robots are used where greater dexterity or higher payloads are required. 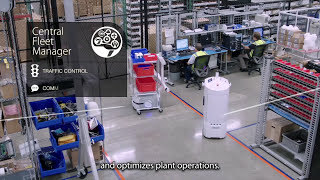 Smart factories with efficient and fully connected supply chains are critical to manufacturing innovation, opening up new market possibilities and enabling you to be more responsive to customer driven trends. Our complete portfolio is built and can be adapted to your evolving manufacturing landscape. 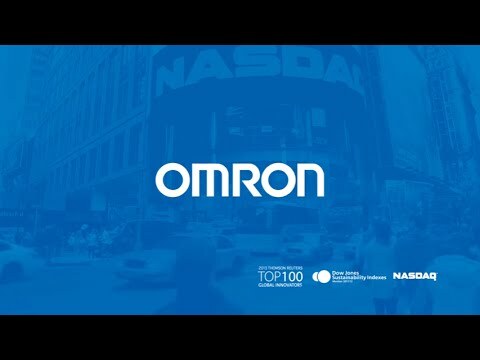 Our solutions are developed under the umbrella of Omron’s unified concept - the Three ‘i’s of Automation -integrated, intelligent and interactive. 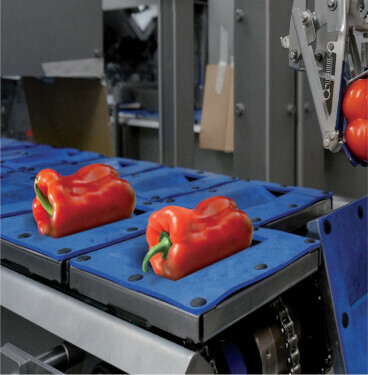 Omron have a strong System Integrator network in order to develop a whole range of solutions; reducing costs, making processes more efficient and increasing productivity in any application of Food & Beverage project. Within our network, we can align you with System Integrator partners with relevant experience in the field, and a local presence in your market.